I recently applied to graduate programs to pursue a Master’s degree in Speech-Language Pathology. 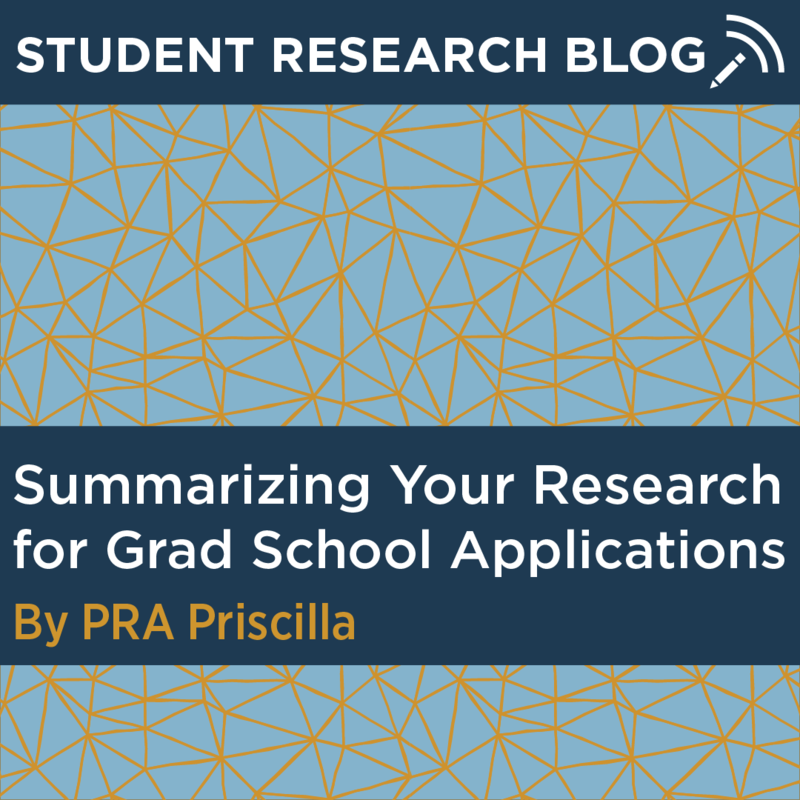 Throughout the application process, I struggled with the challenge of condensing a year’s worth of research into the small space on the application and on my resume, and with explaining my research within the time allotted during the interview process. I also faced the dilemma of whether to apply for formal research opportunities in these new programs. 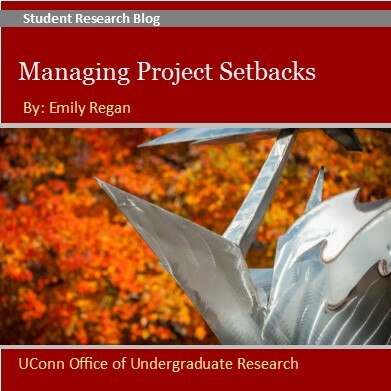 As with anything in life, research and creative projects are wrought with setbacks, surprises and even failures. No matter how carefully you plan, schedule or prepare, bumps on the road are inevitable. What’s most important is how you handle these setbacks, and what you learn from them. 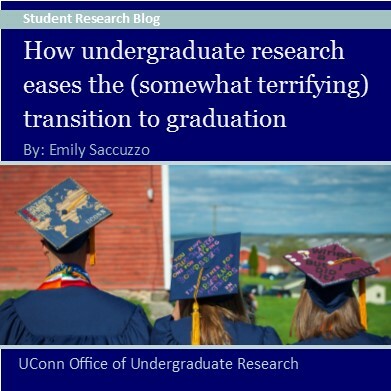 Undergraduate students who are interested in participating in a summer research or internship program need to plan ahead. December is the time to gather together all the required elements of the applications, including faculty letters of recommendation. All of the exciting summer opportunities listed below have application deadlines in December or January! Don’t miss the opportunity to get research experience. DAAD RISE gives students in the fields of biology, chemistry, earth sciences, engineering and physics the chance to spend a summer working on research projects with doctoral students at German universities and research institutions. Interested students must first register online between November 1, 2017 and December 15, 2017. Students will then be able to access the internship offers submitted by the doctoral students in Germany prior to completing the application. The Mickey Leland Energy Fellowship (MLEF) is sponsored by the U.S. Department of Energy’s Office of Fossil Energy. It is a 10-week summer internship program that provides opportunities to students who are pursuing degrees in STEM fields. The goal of the program is to improve opportunities for minority and female students in these fields, but all eligible candidates are encouraged to apply. Selected undergraduates receive a weekly stipend of $600. Two summer research programs will be hosted by the University of Vermont. One is funded by NSF and the other by the National Institute of Neurological Disorders and Stroke (NINDS). Both offer generous stipends and housing. Interested students may apply to only one of the two programs. Details available on the website. The Science Undergraduate Laboratory Internship (SULI) program encourages undergraduate students to pursue science, technology, engineering, and mathematics (STEM) careers by providing research experiences at one of 17 participating Dept. of Energy laboratories. 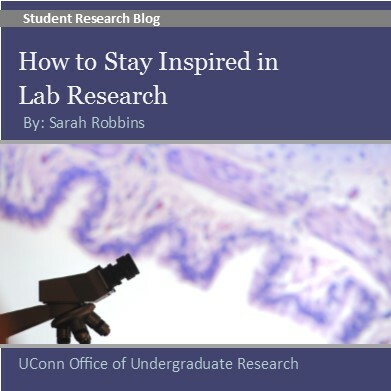 The URP program is designed to give students an opportunity to conduct first-rate research under the supervision of senior laboratory staff in the areas of cancer biology, neuroscience, plant biology, cellular and molecular biology, genetics and bioinformatics and genomics. Selected students receive room and board in addition to a $5,000 stipend. ThinkSwiss scholarships support highly motivated undergraduates who are interested in doing research at a public Swiss university or research institute. The scholarship is open to students in all fields. A monthly stipend of approximately $1,050 is provided for a period of 2-3 months. Appointments through the Oak Ridge Institute for Science and Education (ORISE) Fellowship Program. Undergraduate students majoring in the applied sciences may apply. Biology and chemistry majors are preferred. Stipend of approximately $2,800 per month for undergraduate students. This is a 10-week summer internship program at the National Museum of Natural History, Smithsonian Institution in Washington, DC. NHRE interns work closely with scientific mentors to complete independent research projects in Earth science, Biology, and Anthropology. Interns will receive a stipend of $6,000 and be provided dorm housing at George Washington University. A month ago, I traveled to the New England Immunology Conference in Woods Hole, Massachusetts. Despite the rain and the fact that my hair, which I had spent over an hour straightening, had returned to its natural curly and frizzy state, I was excited. 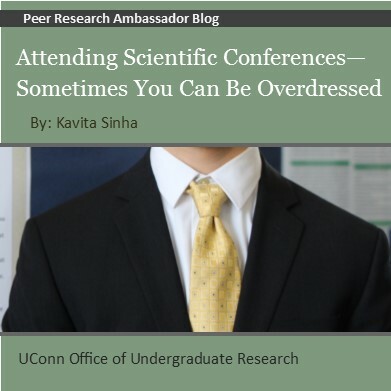 This conference would be a time for me to meet other scientists in the field and to make important connections. Further, it was the first time that I could showcase some of my research in front of people who did similar work, which would only help to improve my presentation skills. I had planned the perfect outfit, both stylish (in my opinion) and professional. And that’s what I want to focus this blog post on. The outfit. • Congratulations, Spring 2017 UConn IDEA Grant Recipients! Congratulations to the twenty-nine UConn undergraduates who have been awarded UConn IDEA Grants in the spring 2017 funding cycle! Nineteen of the award recipients will be completing individual projects, and ten will be working on collaborative group projects. The award recipients represent a variety of disciplines, from nursing to elementary education, animal science to biomedical engineering. They will work on designing prototypes and software systems; producing short films, graphic novels, and animations; developing educational programs; and conducting independent research. Click here to view the full list of spring 2017 UConn IDEA Grant award recipients. Special thanks to the faculty and staff that supported student applications to the UConn IDEA Grant and to those who will be mentoring the award recipients as they complete their projects. We would also like to thank the faculty and staff from around the University who served as reviewers. The UConn IDEA Grant program awards funding to support self-designed projects including artistic endeavors, community service initiatives, traditional research projects, entrepreneurial ventures, and other creative and innovative projects. Undergraduates in all majors at all UConn campuses can apply. Applications are accepted twice per year from individuals and from small groups who plan to work collaboratively on a project. The next application deadline will be in December 2017.